Back in 2009, I was offered my first job as a Performing Arts Technician, subsequently teaching BTEC Music Technology and Theatre Studies, and over the following 6 years, progressed into my most recent employed role as Technical Manager, in a large rural Arts Centre.With many transferrable skills, the self drive and passion to take my working life into my own hands, I have since taken into the plunge into self-employment. 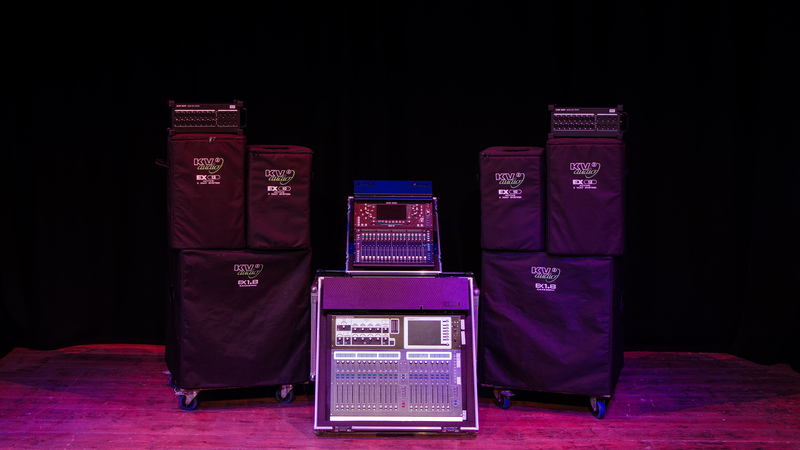 Over the past few years, I have had wonderful opportunities to work with musicians around the country, Mixing FOH monitors, and live album recording. Large selection of Mics and DI’s. Happy to discuss specific tour spec requirements if required. 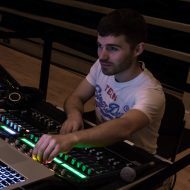 Tom Stanier – Sound Engineer, Proudly powered by WordPress.